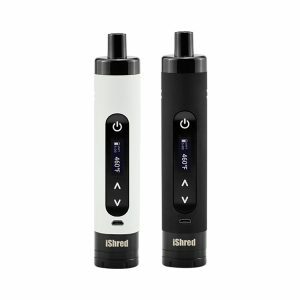 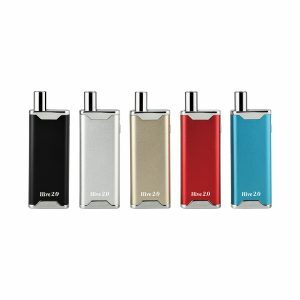 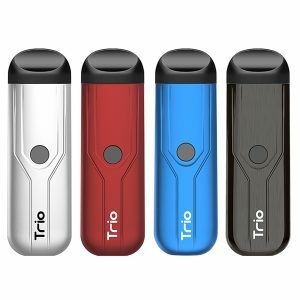 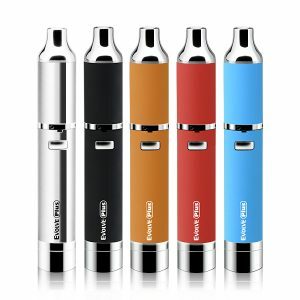 Yocan STIX Starter Vape Pen Kit is a discreet vape pen designed for juice. 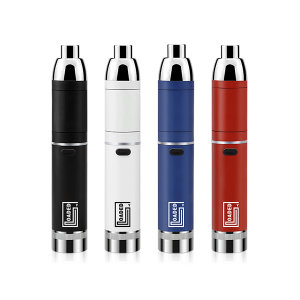 Yocan STIX Starter Vape Pen Kit is a discreet vape pen designed for juice. 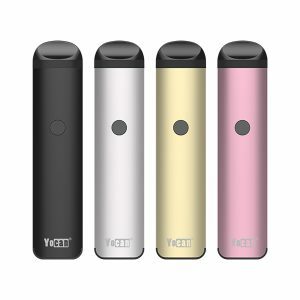 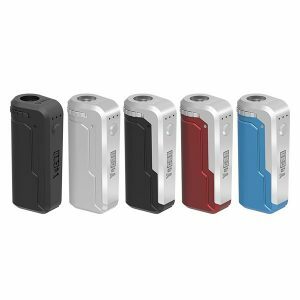 If you want to buy Yocan STIX, please click the right button. 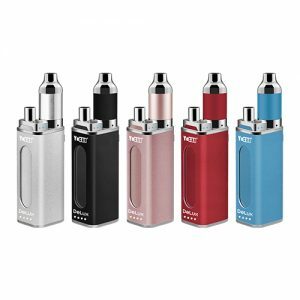 Enjoy Your Vaping Life with Yocan STIX Today!